The year was 1992 and “The Lawnmower Man”, a major motion picture about Virtual Reality (VR) with a backstory by Stephen King, was being released in theaters. In it, VR was presented as a super future tool with the capability to make people smarter and eventually evolve individuals into a god-like digital person. The subject gained steam in the 90’s with tech-touring arcades around the nation featuring machines with helmets and gloves that looked futuristic. However, a closer look tells us that it in reality it had less computing power than any average smartphone today. Other franchises like “Johnny Mnemonic” and “The Matrix” expanded on the idea of virtual worlds. But, getting from the sci-fi screen to reality was going to take a little longer to implement. Cue Google Cardboard: In 2014, Google rolled out a product that was way more of a statement than a product. Google Cardboard was an inexpensive piece of cardboard that could be folded into a VR helmet. Once built, the helmet had a space to place an Android phone horizontally right in front of the eyes. The statement? VR was never about the futuristic helmets and gloves. The heart of VR was and will always be content. That and a digital engine strong enough to power such content. Fast forward a few years and it seems artists are finally catching on. Major extreme athletes are recording stunts in VR. Most gaming consoles feature a headset and have started to create games one can fully be immersed in. And, major players in Hollywood like Robert Rodriguez, famous for movies like “Desperado” and “Spy Kids”, are venturing into full feature productions designed to be experienced and not just watched. Be on the lookout for “The Limit”, his bold new series, built from the ground up as a native VR experience. 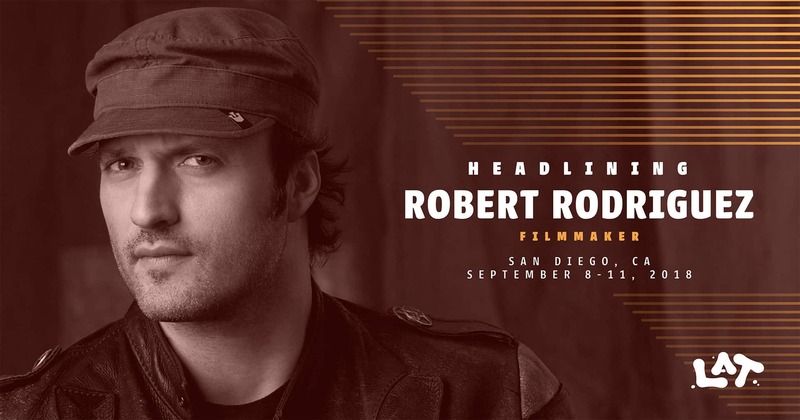 Hear directly from Hollywood producer Robert Rodriguez himself at L’ATTITUDE.